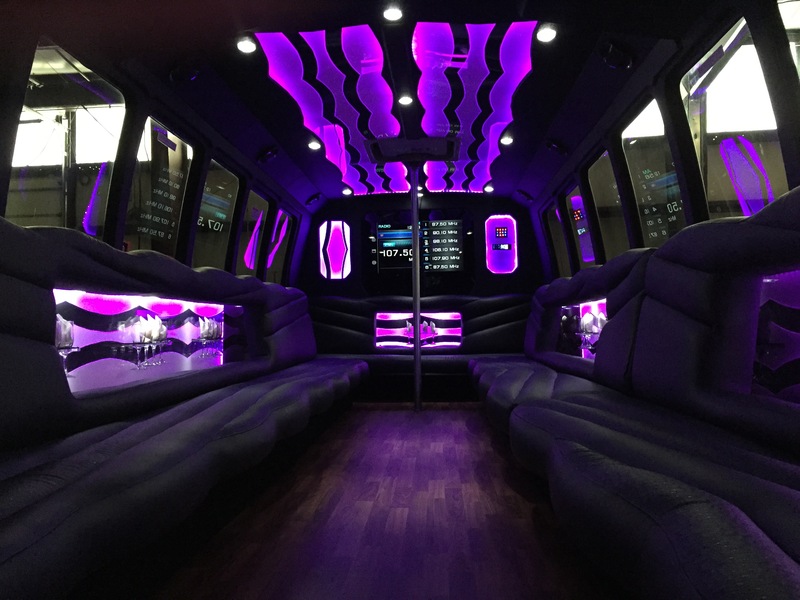 Check out our available vehicles; White Knight Party Bus, The Majestic, Black Beauty Party Bus, H2 Hummer Limousine and Lincoln Navigator Limousine to choose from! Legacy Limo has a growing fleet of vehicles to choose from; 3 Party Buses, H2 Hummer Limo, and a Lincoln Navigator Stretch Limo. We keep our vehicles in exceptional condition to ensure the best possible evening for you and your guest. Perfect for booking trips around the Sprint Center, or Crown Center in Kansas City. Maybe you are looking for a little fun and shopping or even dinner around Town Center in Leawood. Your options for things to do are endless, contact us today and find out about our event packages. White Knight Party Bus – Holds 32 – 34! Eye catching LED lighting like nothing you have ever seen before! Majestic Party Bus – Holds 28 – 30! 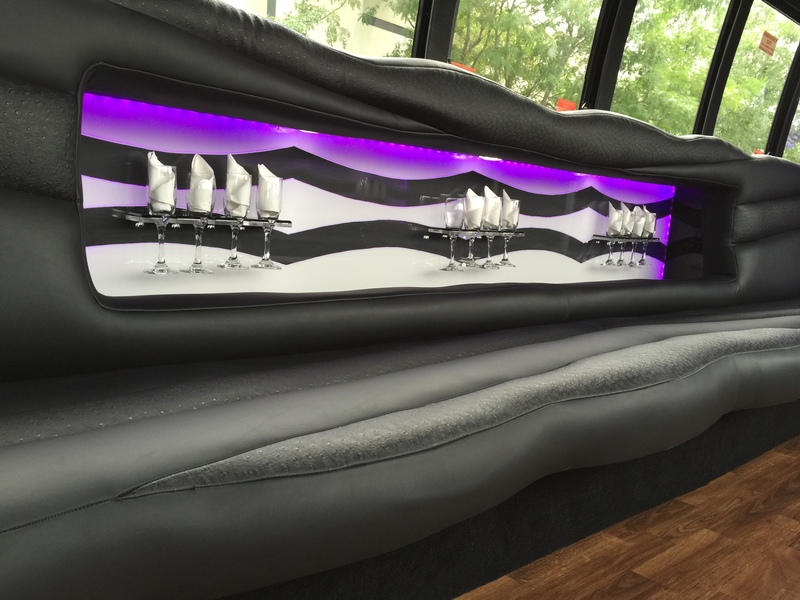 Black Beauty Party Bus – Holds up 23 – 25! 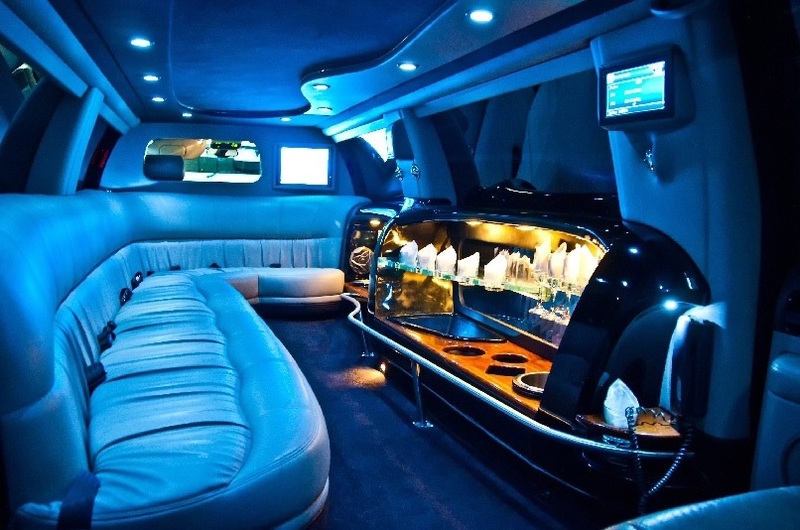 H2 Hummer Limousine – Holds up to 16 – 18! Lincoln Navigator – Holds up to 12 – 14! DVD Player – Blue Tooth Capabilities and plenty more! !